Our purpose is to make you look good! At Focal Point Envelope, we are truly focused on your success. When you sell printed products, you need an envelope supplier that is as committed to your customer as you are. That is exactly what you can expect from Focal Point Envelope. Our goal is to offer easy ordering, great pricing, and on time shipment of stock or special items either directly to your shop or customer. We take great pride in making our customers look good to their customers. We offer free product consulting to guide you to the best envelope solution for your needs. There are many types of envelopes and design options. We can help you get the envelopes you need at the lowest possible cost. Your order will be processed using our in-house printing equipment. 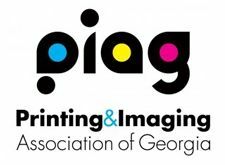 We offer 1- and 2- color lithographic printing, and 4-color digital printing. 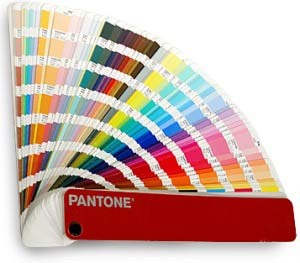 We can match any Pantone color thereby protecting your brand integrity. We provide white label shipping, or blind shipping, to the destination of your choice. We can divide and ship a single order to one or multiple locations. We utilize popular delivery methods including USPS, UPS, FedEx. Get expert advice to find the perfect solution. Get started now . . .